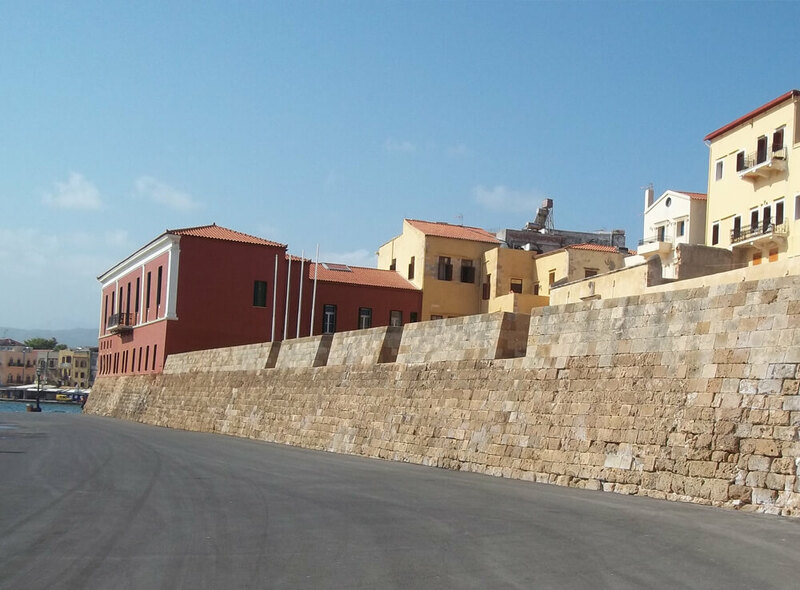 We start the excursion from the port of Chania, Souda. We drive using the main road towards Venizelos Graves (First governor of the Cretan Autonomous State and later Prime Minister of Greece, who was born at Chania). 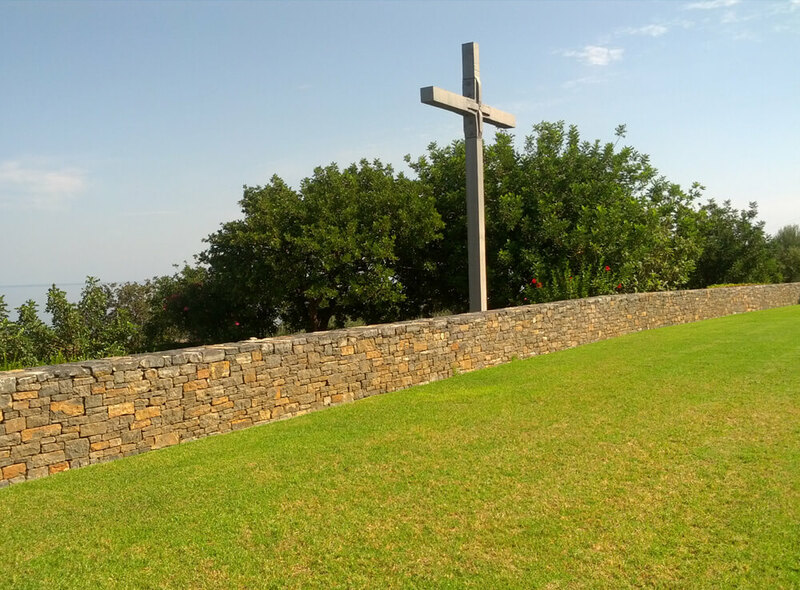 We can enjoy the panoramic view of the city from the hill. We continue our private tour towards the Maleme area (30 min drive from the Venizelos Graves). 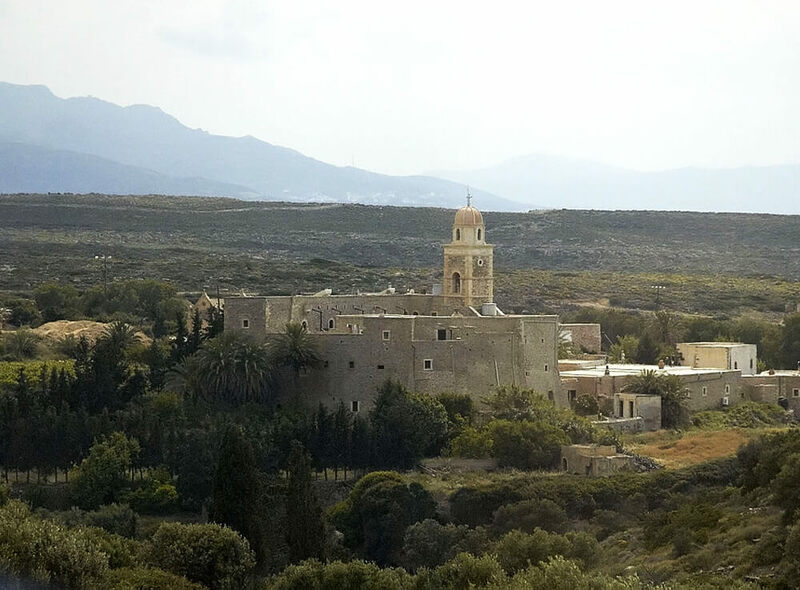 Maleme is best known as a landing site for German paratroopers invading Crete in 1941, at the start of the Battle of Crete (Operation Mercury) during World War II. The paratroopers captured the airstrip, which was located just outside the town. Once captured, this airstrip allowed the Germans to airlift in the reinforcements needed to capture the rest of the island. 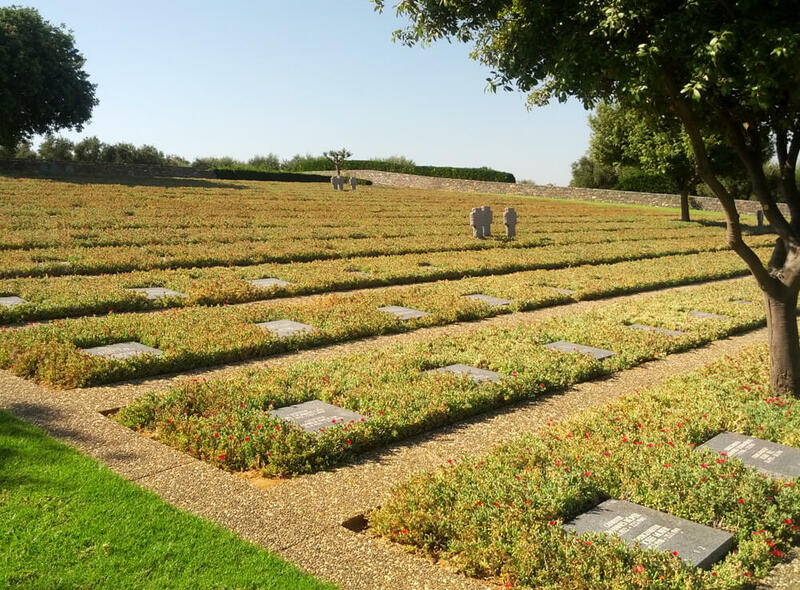 Many of the paratroopers lost their lives in the attack and are buried in the German war cemetery located on a hill above Maleme. The stop at Maleme can take 40 min. Maleme has a few large hotels and several pleasant apartments close to the beach and some bars and a discothèque at the western end. Its beach is made of fine pebbles and is popular though often less crowded than the beaches of Gerani, Agia Marina and Platanias. 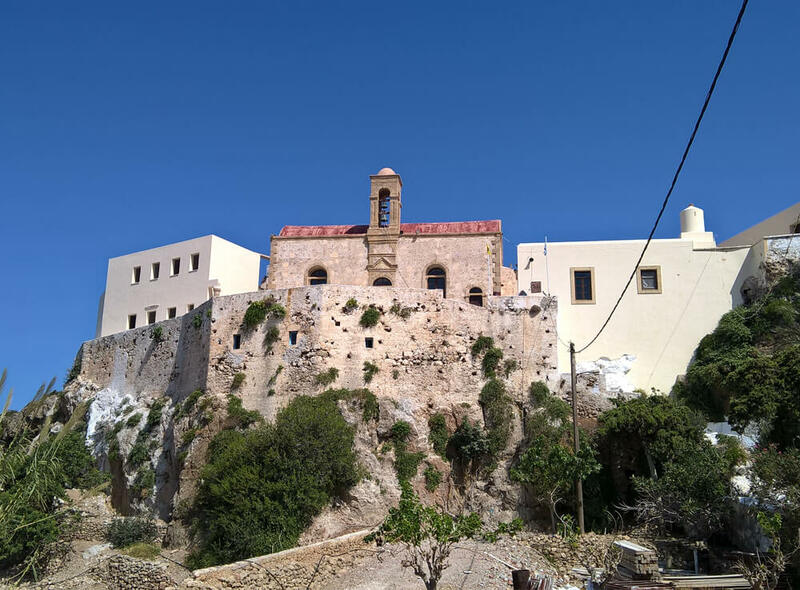 For example you can also visit the Monastery of Ayia Triada, which is not very far away from the Venizelos Graves near the Akrotiri area. 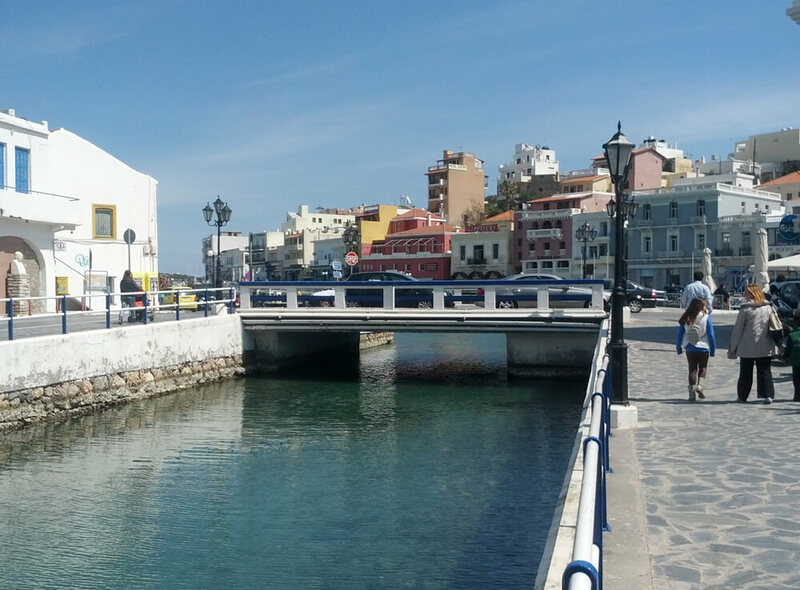 You can also combine a city tour of Chania either with a car or walking tour.